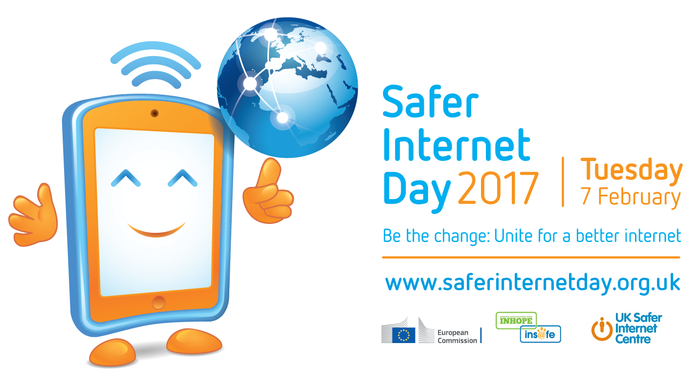 Tuesday was the national "Safer Internet Day", during which we took the opportunity to share a presentation during whole school assembly to provoke some thinking amongst our children about their own use of the internet. We hope that it may open up discussion opportunities at home with parents and provide a platform for your own discussions. 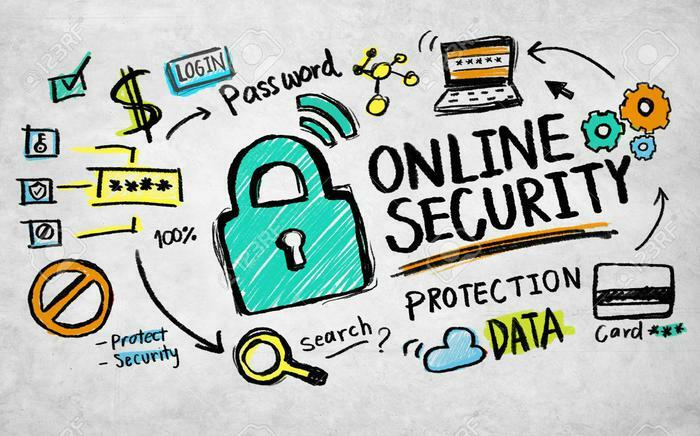 During our e-safety workshop for parents in October last term, our provider raised issues for parents to think about with regard to children's access to and use of internet-enabled devices at home. Click here for links to websites to inform you about keeping your child safe on the internet.